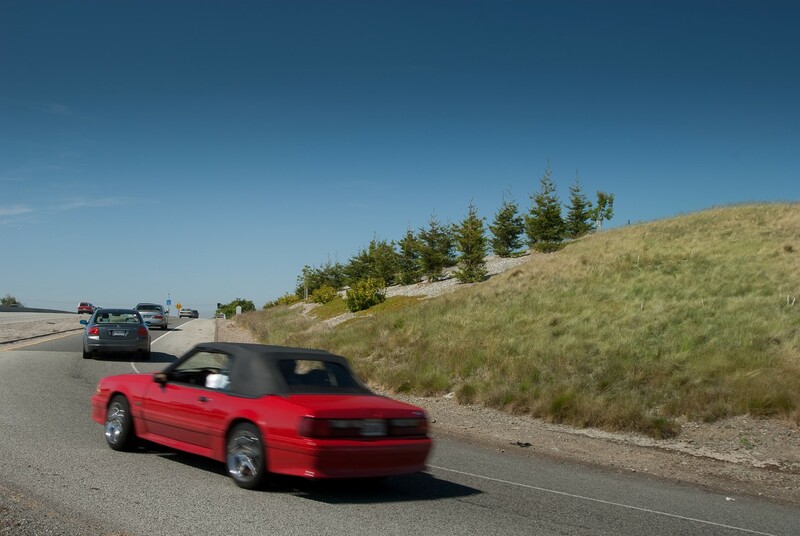 The Santa Clara Valley Transportation Authority realigned and widened White Oaks Boulevard and Highway 17 from Camden to Hamilton. Using low maintenance climate adapted plants, PGAdesign designed a gateway planting for the Camden entrance to the City of Campbell. 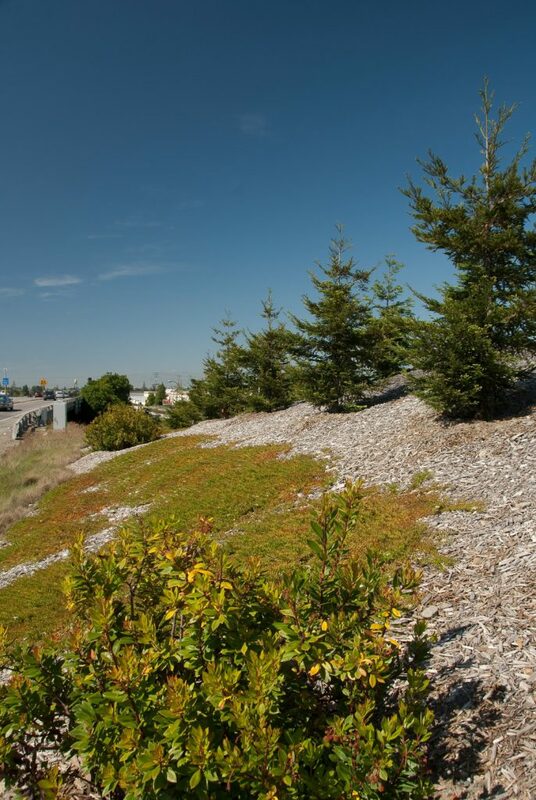 The design provided vegetative cover to the newly cut slopes, absorbed and reduced stormwater runoff, screened the freeway from adjacent residents, filtered freeway dust, buffered noise, and sequestered carbon – a less tangible but important feature to counter the effects of car exhaust on the environment.